This Easter, we want you to #ForgettheFrock! "Religion that God our Father accepts as pure and faultless is this: to look after orphans and widows in their distress and to keep oneself from being corrupted by the world." For the second year, Centerpoint Church is challenging our congregation to take part in the Forget the Frock movement. This year, Centerpoint will be printing and selling t-shirts in support of The Suubi Project, one of our global charity partners. 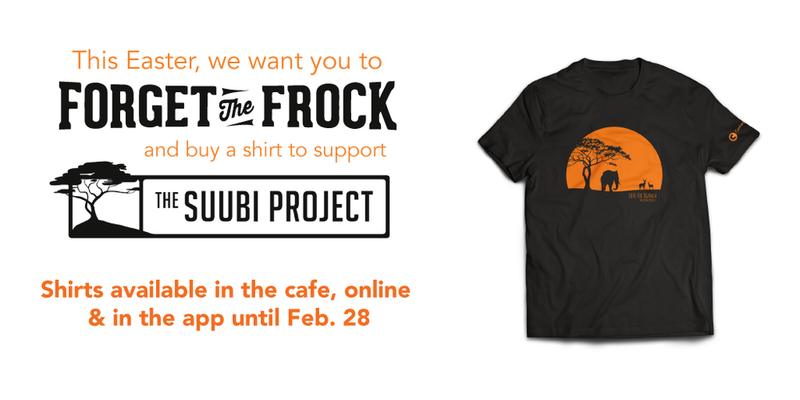 100% of the profits from the sale of the shirts will go toward The Suubi Project. 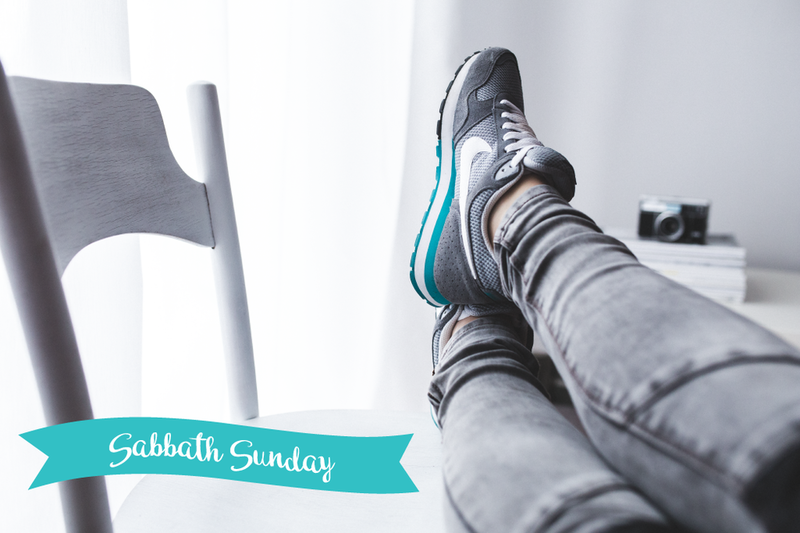 Visit the links below or use the button above to buy your shirt from Centerpoint, follow Forget the Frock on social media, and then wear your shirt on Easter Sunday! To learn more and to order a shirt, visit our Centerpoint Forget the Frock page! April 1: Easter Sunday, wear your shirt!